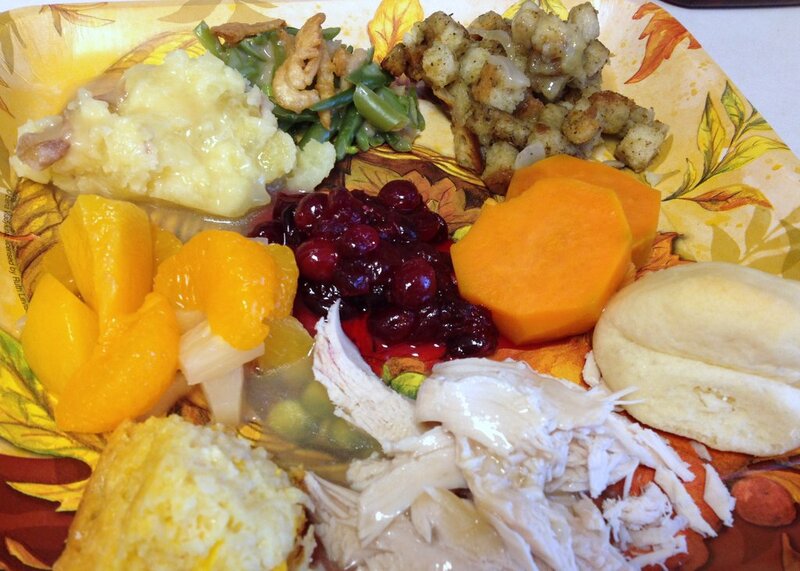 It’s the week of Thanksgiving and guess what that means? 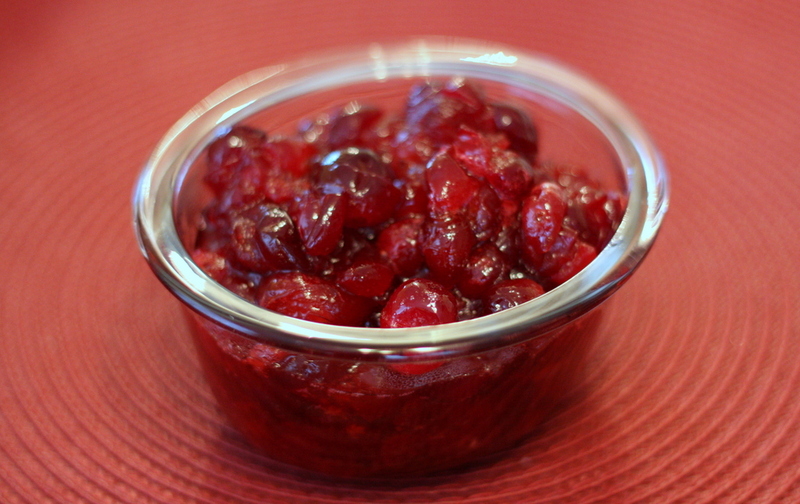 Homemade cranberry sauce is on the menu! 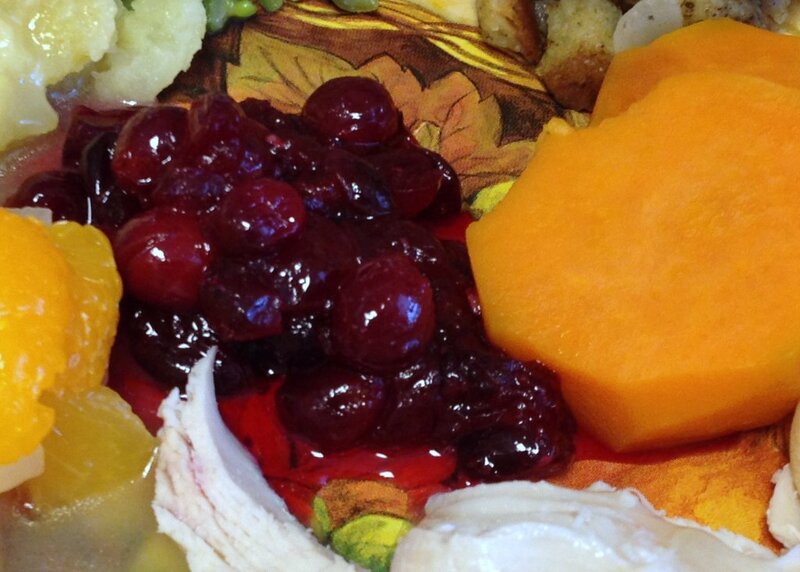 To me Thanksgiving without cranberry sauce is like jazz without swing. It’s just not right! Rinse cranberries in a strainer. One bag has about three cups. Only put the ones that are firm in a large sauce pan. Pour water over cranberries. Add sugar. Over medium heat, bring mixture to a boil. Turn heat to low. 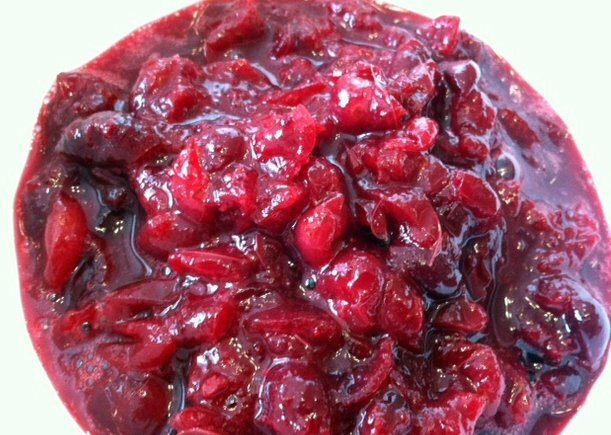 Simmer for 5-8 minutes or until cranberry sauce thickens.